Teletronics Communications, Inc. was founded in 1980 by Gale Kenney and Tom Ursem as a services business to deploy and support business phone systems. In the early days, we deployed TeleResources, Telrad, and Tadiran phone systems with implementation teams that took responsibility for all on premise implementation efforts (project management, training, cabling, wiring) as well as carrier service sales. 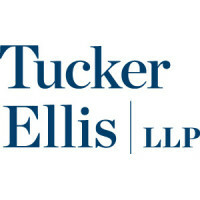 During the 80’s and 90’s, the Ohio company grew through acquisition as well as organic growth to over 40 employees. In 2005 VoIP (or Voice over IP) had advanced Internet-based telephony to a both a technologically and economically viable solution. Carrier service costs were reduced, and IT departments were able to leverage data from their call centers to drive business decisions. During that time, after a substantial due diligence effort, Teletronics added the ShoreTel VoIP product to their business phone system offerings. The switch to VoIP represented a significant change in both sales and operational structure. As businesses began to use their internal local and wide-area network infrastructure to replace legacy enterprise telephone networks, this convergence demanded that we scale our human resources and build a full network engineering team to continue to support full phone system implementations. As a result of the shift in the market, and the adaptations to our business model, in 2008 ShoreTel surpassed all other business phone systems as our flagship product. In 2014, ShoreTel named TTx the 8th best partner in the country and recognized them in the “Circle of Excellence” for the partner year. The award recognizes TTx for exceptional achievement in areas including customer satisfaction, revenue growth and proficiency with advanced applications. 2014 was also a pivotal year in the transition of Teletronics to the second generation operators, Brandon Kenney (Chief Operation Officer) and Scott Ursem (President). The name “Teletronics Inc” was adapted to “TTx Inc” and cemented the slogan “Technically, people matter” as our official tagline. In 2017, Mitel acquired ShoreTel’s UCaaS platform. TTx is continuing to partner with Mitel, in addition to adding partnerships with Brocade network solutions, Ruckus Wireless and Datto data protection services. 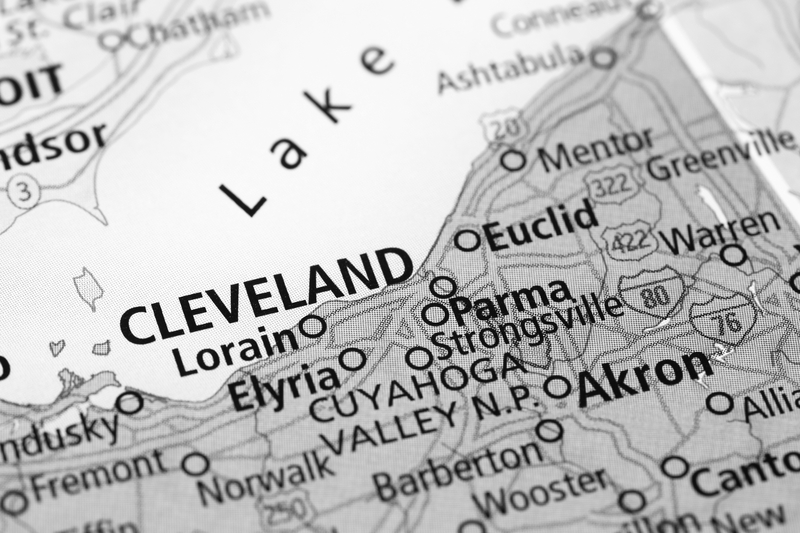 Since the beginning, we’ve been dedicated to serving businesses in the Cleveland and Northern Ohio markets, with headquarters in Strongsville and a satellite office in Toledo.